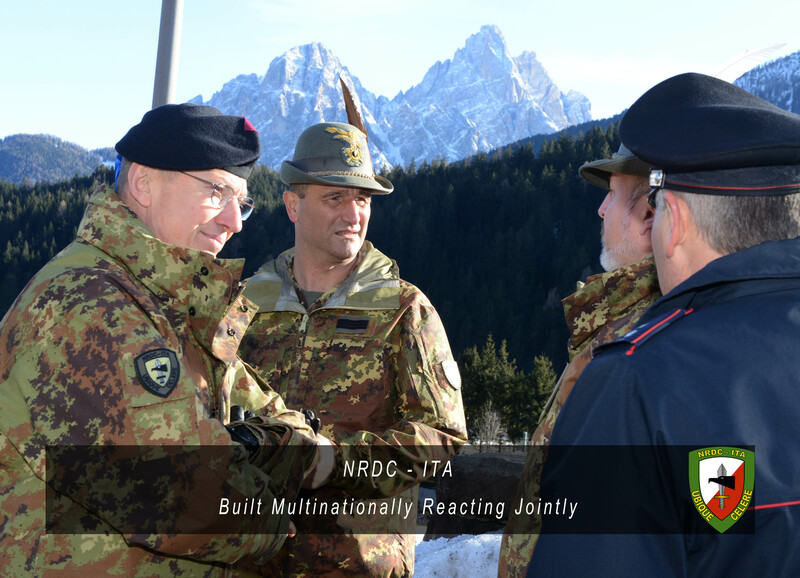 Yesterday It was an emotional day in San Candido as the Soldiers serving at NRDC-ITA and currently involved in the exercise “Eagle Snow Master” gathered at the local War Memorial. 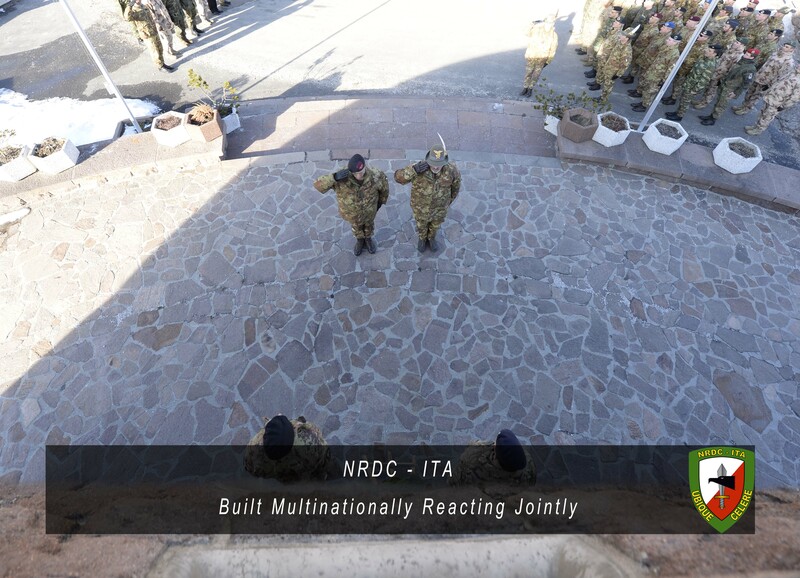 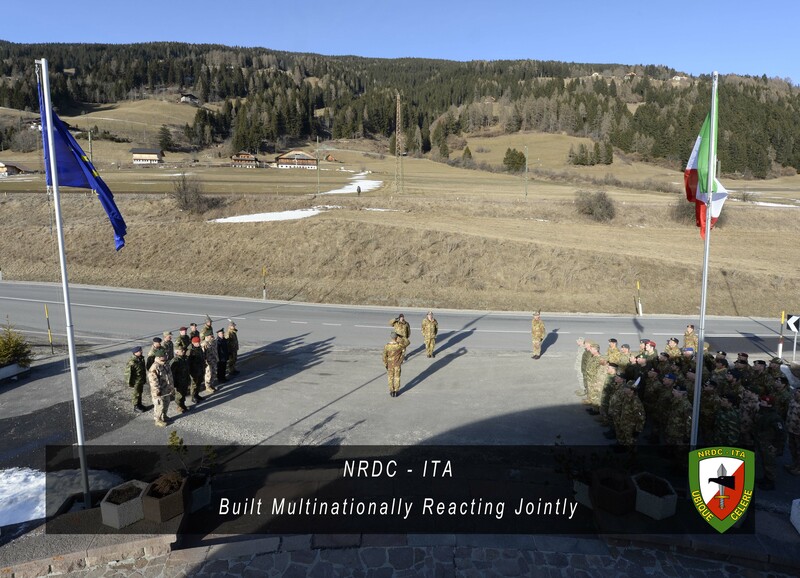 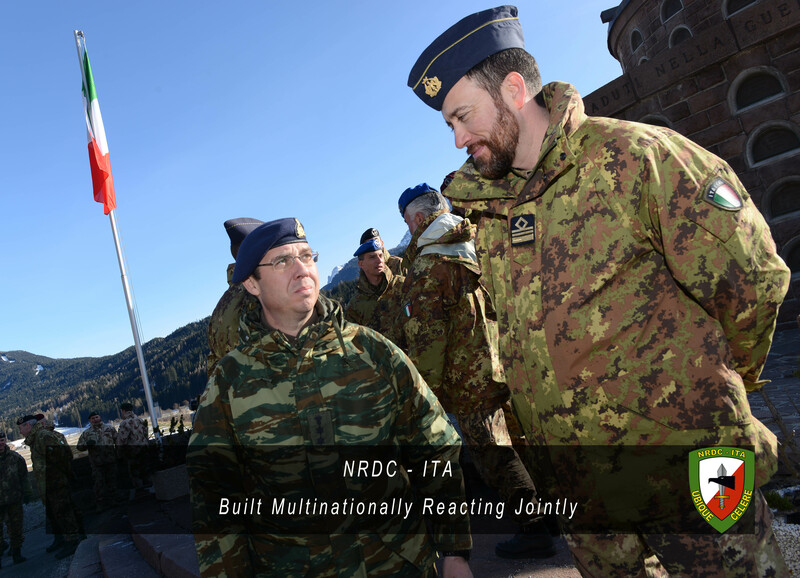 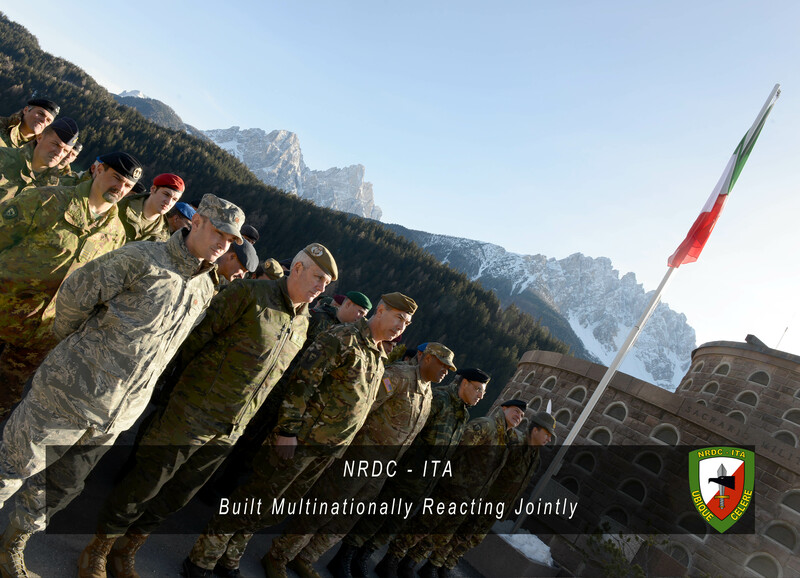 NRDC-ITA Commander, Lieutenant General Riccardo Marchiò, led his Staff in honoring fallen Soldiers. 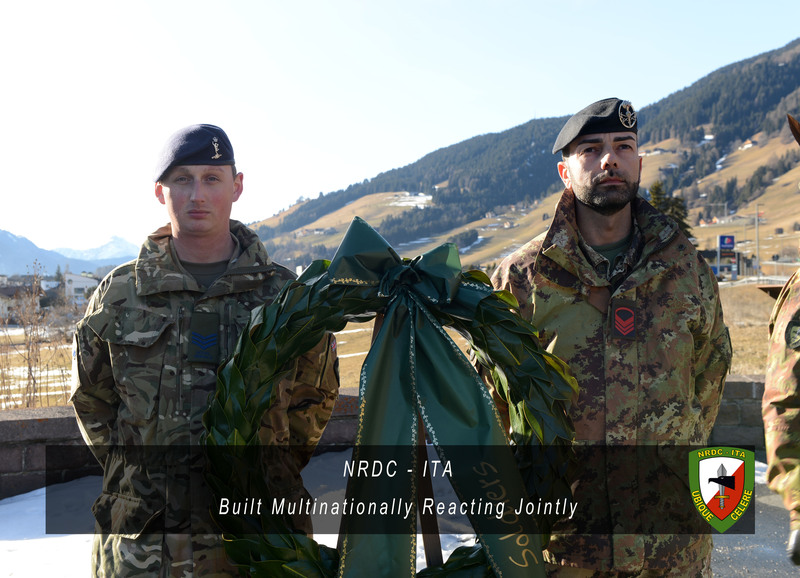 laid a wreath at the monument and marked a minute silence in their loving memory.